God has you on His mind. In fact, God has a dream for you...for your future! He wants you to experience the amazing future He has planned for you. 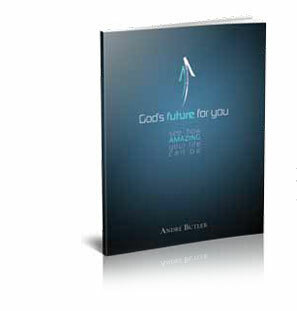 This book will reveal to you the five elements of the future God has for you. Click to Order Online Today! All proceeds from the book go to Word of Faith. Watch Pastor Andre explain how the 28 Day Challenge works.